Dividend stocks: Should you invest in it? Hi Investors. 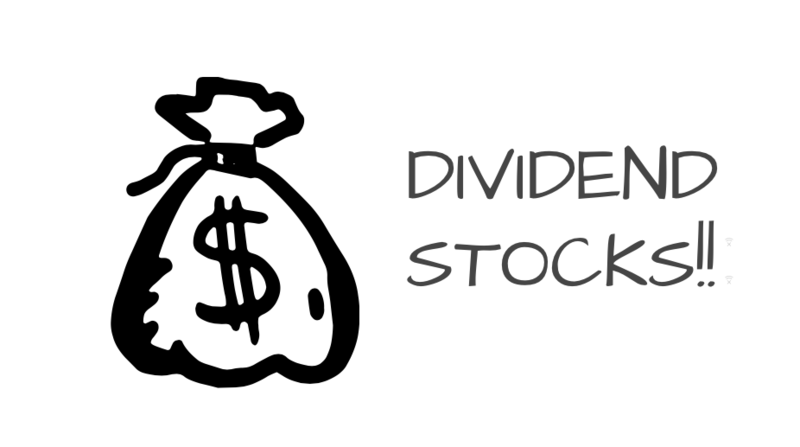 In this post, we are going to discuss dividend stocks and should you invest in it? Dividends are one of the most debatable topics while picking a stock. While many consider high regular dividends as a healthy sign for a company, on the other hand, many think that giving high dividends are counterproductive for a company. Therefore we will discuss all the prospects of dividend stocks in this post. Whether they are good or bad for an investor? Here are the points that we are going to cover in this post. Why some companies give dividends and other don’t? Why dividend matters for investors? Common misconceptions to know about dividend stocks. Should you invest in dividend stocks? Whenever a company has a profit, it can either pass it to its shareholders or reinvest that profit in its business. The profits that the company shares with its shareholders are called dividends. Dividends are the corporate earnings that companies pass to their holders to reward them. Companies can give dividends to its shareholders multiple times in a year. However, most of the companies give dividends twice a year- Interim and final dividend. Important terms that you should know. Here are few financial terms that you should know regarding dividend stocks. Dividend yield: The dividend yield is the dividend per share, divided by the current share price. It indicates how much a company pays out in dividends each year relative to its share price. Payout ratio: The dividend payout ratio is the amount of dividends paid to stockholders relative to the amount of total net income of a company. The amount that is not paid out in dividends to stockholders is held by the company for growth and is called retained earnings. In general, growing companies don’t give dividends whereas mature financially strong companies which do not have much scope to grow or to reinvest the profits, give dividends to its shareholders. When the company is still growing, they invest their profits in growth. The profit amount can be used in business expansion, new project, acquiring a new company, share repurchase etc. Even large companies that can grow, reinvests their money and does not give dividends. Few sectors which are saturated and give big dividends to its shareholders are PSUs, utility industry etc. 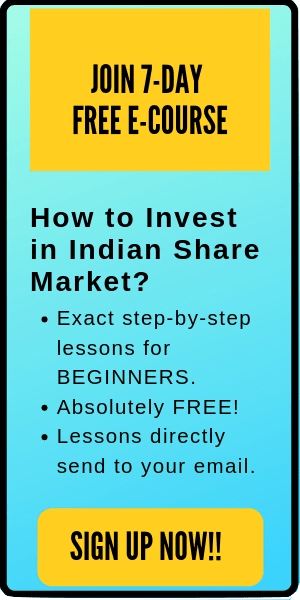 For example- Coal India, HPCL, BPCL, NHPC etc. Why dividend matters for the investors? 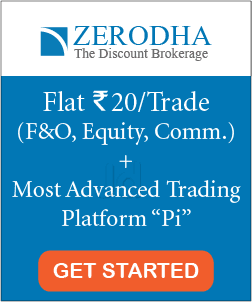 If the investors are getting regular increasing dividends, this is a powerful message of an efficient management and good financial health of the company. Dividends are big commitments and are considered as a promise to the public. When a company’s management pays a dividend to its shareholders, its a serious commitment as the company tends to give regular (increasing) dividends in future. This also shows the confidence of the company in its future performance. Dividends are also the returns that many investors rely upon for their future plans like retirement funds, without selling their stocks. Although most of the dividend-paying companies are mature and financially strong, however, there are few who aren’t. There have been cases where the companies are taking debt to maintain the regular dividends to the shareholders. The investors might think that the company is giving a regular dividend and must be financially healthy, however paying dividends on debts is a terrible signal for the investors. There are few companies which are paying high dividend yield, however, can’t be considered as a safe investment. These companies have saturated and there is not much growth left in their Industry. If you are planning to buy such stocks for long-term (retirement plan), then the company might not be profitable by then. For example- Coal India. The company gives a healthy dividend. However, there is very little possibility of growth in this industry, and in the next 20 years, the company might won’t even be in any profit to reward its shareholders with dividends. Dividends are the cash that is paid out to the customers and hence, this amount never gets reinvested in the business. A high dividend is good for your portfolio until the payout ratio is high. If the payout ratio is large, this means that there is not much growth option for the company, and that’s why the company is giving all its profits to its shareholders in place of reinvesting the profit. Dividend stocks can only be considered value stocks if you can find a high yield stock with low payout ratio (<50%). Such companies are maintaining a healthy balance between reinvesting and rewarding its shareholders and thus, tends to offer high returns. As a general scenario, most of the PSUs, utility company etc give high dividends to their shareholders and belong to a slow growth / saturated industry. Hence, dividend stocks are considered to be boring. However, there are many stocks who give high dividends to their shareholders and belong to a growing industry. If you are planning to play safe and want some regular income (without selling your stocks) along with the capital appreciation in your investments, then dividend stocks are a good option for you. However, if you want high returns and are willing to take some risks, do not invest in dividend stocks. Although, you won’t get a dividend in growth stocks, however, the capital appreciation will be large enough to compensate for the dividend yield. Nevertheless, if you are getting any dividend in the growth stocks, you can sleep well. Dividend matter, even for the growth investors. Dividend stocks are not a wealth creator. However certainly, they are a reliable source of earnings. Now, in case you are looking to invest in dividend stocks, make sure that the company is fundamentally strong. Dividends are only paid when the company is in profit. In case you didn’t pick a fundamentally strong company, and it didn’t perform well in future (i.e. no profits), then you won’t get any dividends. In such scenario, even the basic reason for your investment will fail. Bottomline, it totally depends on your investment goals and preference to whether you should invest in dividend stocks or not. Nevertheless, its good to have few dividend stocks in your portfolio for some consistent earnings. That’s all. I hope this post about ‘dividend stocks’ is useful to the readers. In case, you have any doubts, feel free to comment below. Happy Investing.